he South Florida Kashmiri Hindu Community recently was abuzz with a lot of activity as the KP Community together with the Kashmir Hindu Foundation, Inc., and many other Indian Organizations of South Florida welcomed a “Visionary on a mission”, Dr. Subramanian Swamy in an event to celebrate our Hindu Heritage. A dynamic and charismatic politician, and a powerful orator, Dr. Swamy, is the President of “Janata Party” and is actively involved in the Indian Political Scene advocating economic liberalization and social reforms as well as fighting against corruption in the Indian Society. 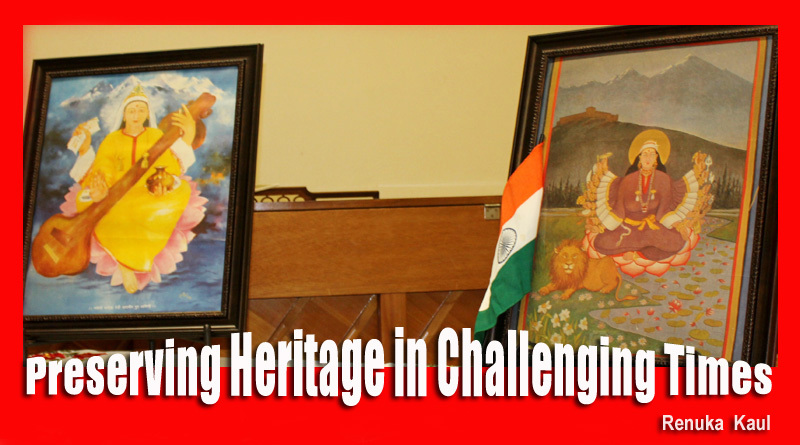 He was invited to speak about the “Importance of preserving our Hindu Heritage in today’s challenging times” while addressing the Kashmiri Hindu Community at an event held at the North Dade Regional in Miami on 1st June ’2013. Making this event even more memorable was the fact that the whole program was broadcast live over the internet and reached thousands of people all over the world. As the proud ambassadors of India’s rich culture and heritage, thousands of miles away from our homeland, and to celebrate our traditions, the KP Community members gathered enthusiastically at the venue where they were invited to savor a variety of snacks, tea and coffee as everyone awaited the arrival of the chief guest. 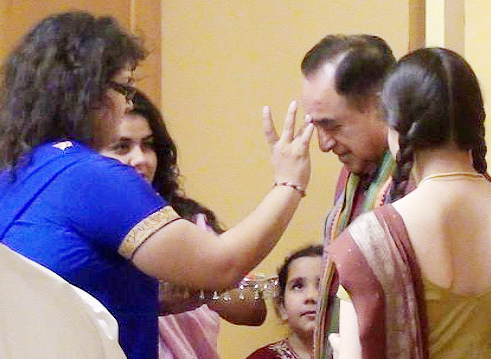 Upon his arrival, Dr. Swamy was welcomed as per the Hindu traditional way with a tilak and aarti as he lit the symbolic diya amongst the sounds of a conch shell. Thereafter, Shri Gopinath Raina, Senior editor – Shehjar, Kashmiri online magazine, honored and presented Dr. Swamy with a traditional “Pashmina Shawl”. As emcee of the event, I introduced Dr. Swamy as a well known Economist possessing a strong academic background earning a doctorate in Economics from Harvard University in 1964. "He has and is continuing to play a major role in the Indian National politics. 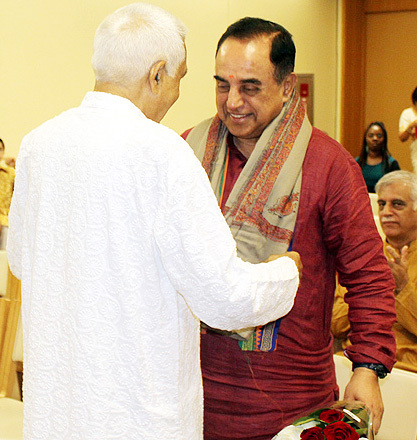 Dr. Swamy is a catalyst in India’s public life. He is straight forward and outspoken about his views." 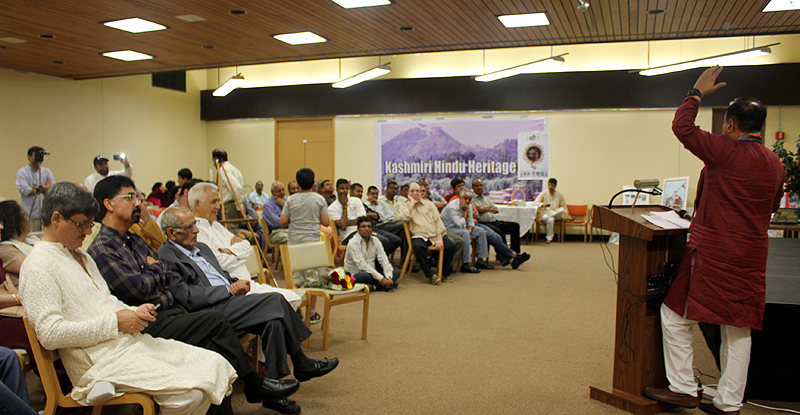 The event started with a welcome speech by the founding member of Kashmir Hindu Foundation, Mr. Deepak Ganju. 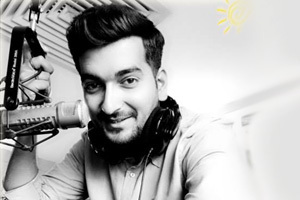 Mr. Ganju is also the managing editor of a Kashmiri online magazine – Shehjar, a leading publication reaching thousands of members across the globe. In his speech in Hindi, Mr. Ganju emphasized the importance of creating awareness about preserving our identity in today’s times and thanked Dr. Swamy for his ongoing fight towards the cause and compared him to Chanakya who was an acharya as well as a politician. Chanakya is another name for courage and perseverance and so is Dr. Swamy who has committed himself to see India as one unit. Another senior member of the South Florida Community, Dr. Aggarwal, had a few other inspirational things to say about Dr. Swamy as he welcomed the Guest of Honor on behalf of the community. Music and dance have been an integral part of our Kashmiri Hindu Culture from times immemorial. Therefore, to take the program to the next level in this celebration, a cultural show was also presented by the community. While the men of the community expressed their thoughts in words, women and kids expressed themselves through music and dance. The first item was presented by Shireen Razdan, who did a “Shiv Tandav” in her own unique way. A University of Miami student, Shireen has been learning “Kathak” for almost nine years. After her mesmerizing performance, there was a screening of a short documentary on Kashmir and as the notes of “Santoor” from the valley filled the room, the mesmerized audience drifted on a journey down the memory lane and in a short span, remembered their childhood nostalgically through the images on the screen. 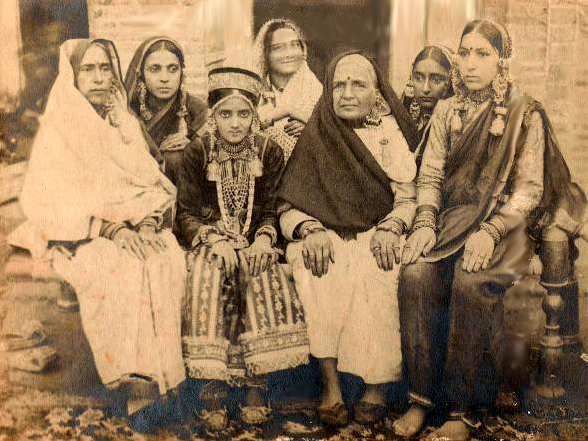 The film captured the beauty, traditions, lifestyle, culture and splendors of the Kashmiri Hindus in such a way that there was not a single person whose heart didn’t long and yearn to go back to their motherland – Kashmir. Any celebration of Kashmiri culture cannot be complete without the Kashmiri folk dance called “Rouf”. So, in the next presentation, the ladies and the girls of the community in an age group of five years to young mothers and even grand- mothers danced on a foot-tapping melody sung by Arti Kaul. 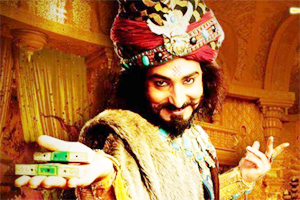 In the song, the poet covered a myriad of emotions such as joy, sorrow, friendship etc. and churned out a beautiful composition which was enjoyed by all. The audience cheered and applauded as some kids joined the ladies too on the dance floor marking the end of the cultural show. The second part of the program unfolded when Dr. Swamy took center stage and addressed the community. Being the wonderful orator that he is, Dr. Swamy talked in detail about India’s glorious heritage by giving detailed examples from our past. Speaking on the issue he said that in order to preserve our Hindu heritage, it is important to preserve our identity in these challenging times. He also emphasized the need to promote Sanskrit language within our educational system also because it is the most computer compliant language in the world. He also stressed the need to nurture the unique value system derived from the “Sanatana Dharma”, which in turn can enhance our spiritual advancement and help preserve our legacy and heritage in today’s time. After his speech, there was a brief session where Dr. Swamy addressed questions raised by the members of the community on various issues floating on the Indian political scene, specially, in regards to the Kashmir issue. The program concluded with a vote of thanks to all the sponsors of the event as everyone proceeded to take group pictures with Dr. Swamy, thus officially bringing an exceptionally eventful and informative afternoon to a close.